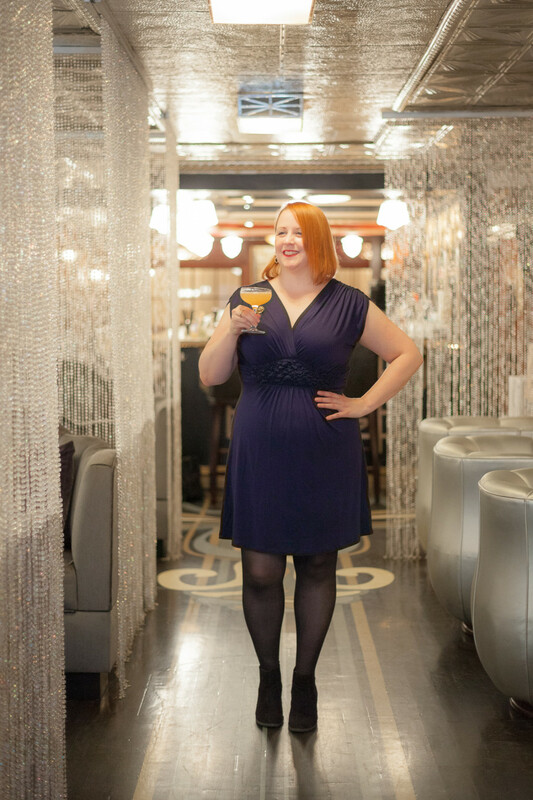 Meaghan Dorman is bar director and partner at The Bennett, an elegant new cocktail bar in Manhattan’s Tribeca. Together with partners Alberto Benenati and Yves Jadot, the trio is creating a relaxed, glamorous experience for their guests. Meaghan is responsible for creating the bar’s menu and its cocktails; hiring, training and managing the bar staff; bartending; and organizing special events. At the same time, Meaghan is bar director at Dear Irving in Manhattan’s Gramercy Park neighborhood. She is also bar director and partner at Raines Law Room, where she has worked since its launch in 2009. Meaghan is proud to be a founding member of the New York City chapter of LUPEC, which enhances the community of local women in the bar/spirits industry through charity work, education, and events. In April 2011, Meaghan opened Lantern’s Keep at the Iroquois Hotel. 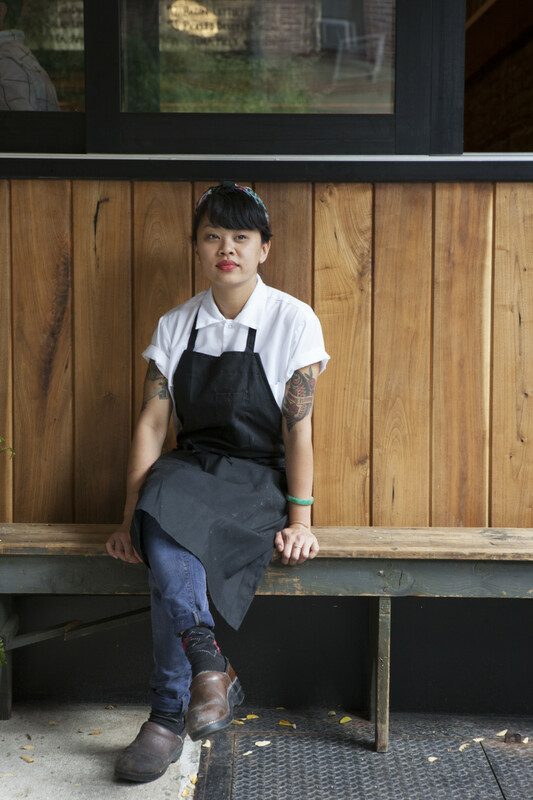 Dianna Daoheung was raised in a typical, first-­generation Laotian­-Thai-­American household, meaning she was often “forced” to prep and help cook as her mother prepared authentic Southeast Asian foods. Not surprisingly, this is where Dianna gained her initial skills, knowledge, and love of cooking. After graduating from the University of Central Florida in social behaviors and business management, Dianna moved to New York to pursue a career in advertising. After four years, she decided to follow her instincts back to the kitchen. She studied at the French Culinary Institute in Pastry Arts, eventually finding her way to Mile End in Brooklyn to learn as a lead line cook. Next, Dianna headed to San Francisco to work in pastry at Boulevard. She eventually moved back to assist Mile End in developing their bread program. Waylaid by Hurricane Sandy, the bread program got put on hold, with Dianna biding her time as a sous chef at Brooklyn’s Isa. When an idea born in the aftermath of Sandy became Black Seed Bagels, Dianna—enamored with the science of bread—was tapped to perfect the process behind the now wildly successful Montreal bagel in New York.